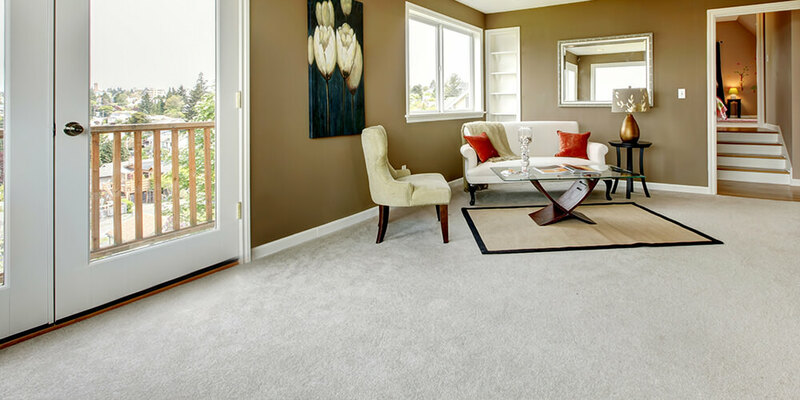 Scheduled constant cleaning of your carpet is important to its lifespan. 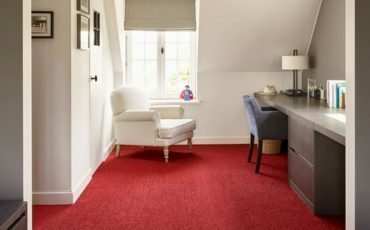 Carpets need to be vacuumed at least once each week and more than that for areas with high volume of foot traffic and therefore more highly prone to dirt. 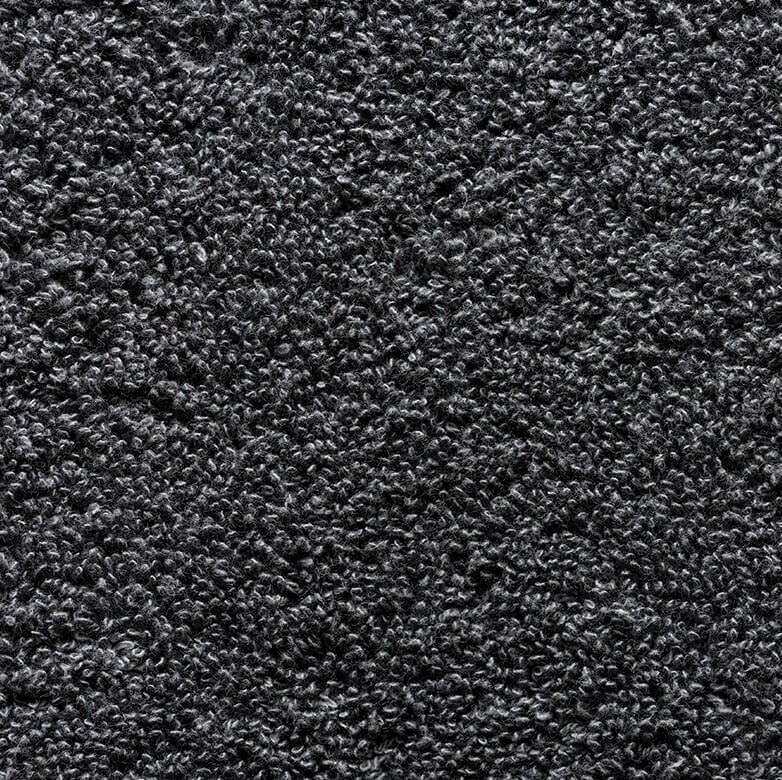 This way, you prevent a build-up of dirt in the carpet fibres, and extend how long your carpet flooring lasts. 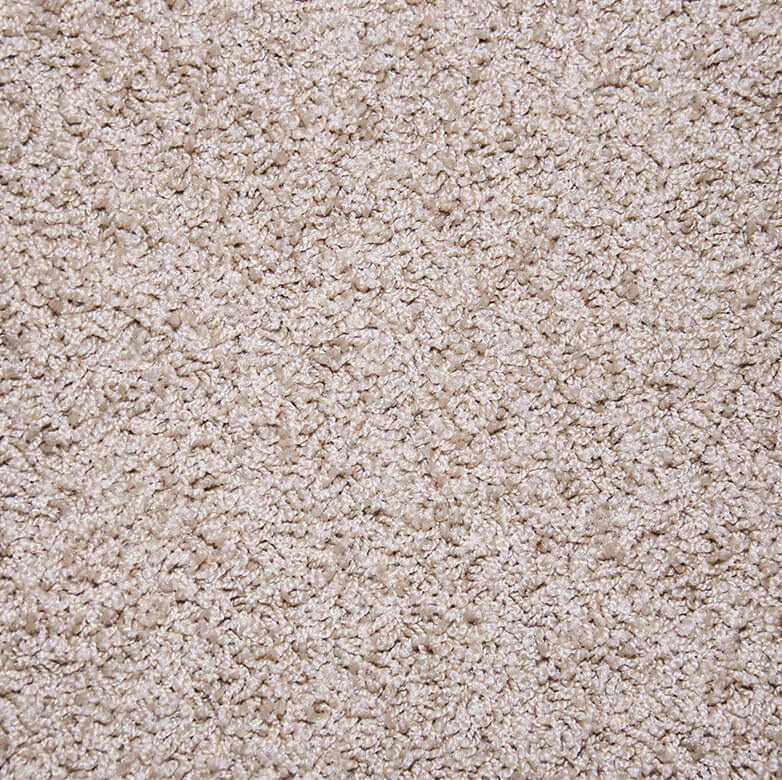 On the average, carpets gather a build-up of everyday dust and dirt. Wine stains on a cream coloured carpet from a party at your home with friends, streaks of food left behind by cheeky toddlers, or mud stains tracked around the house from your favourite pet. Carpet Maintenance Powder or Shampoo? Because stains do happen, you need to know which carpet cleaning product should be used for what type of stain. Persistent stains, lingering odours, caked-on dirt need more than your average old soap and water routine. So powder or shampoo? When cleaning home carpets, focused care needs to be put in to ensure the best results. A shampoo provides such care, although it takes hours to dry and creates restrictions on movement in the area till it gets completely dry. But for those times when you face stains and dirt and simply do not have the time, a dedicated carpet powder is the better option. Powdered cleaning products do a good job in half the time. Whatever product you decide on for your carpet maintenance, remember to read the instructions carefully and follow any directions closely. 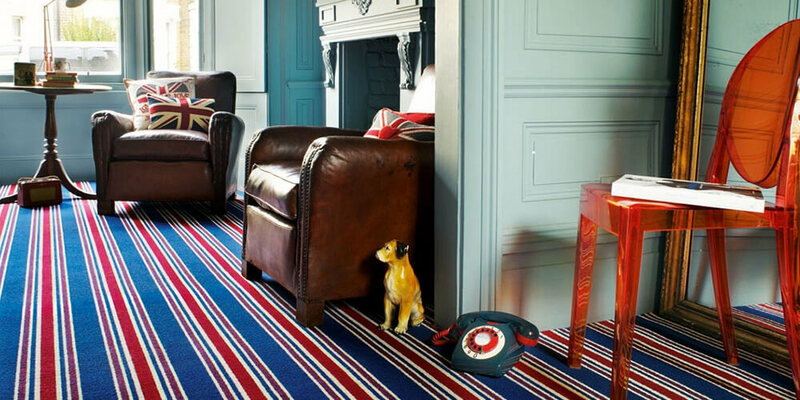 For any questions you may have concerning carpet maintenance, call us and we will talk you through it. 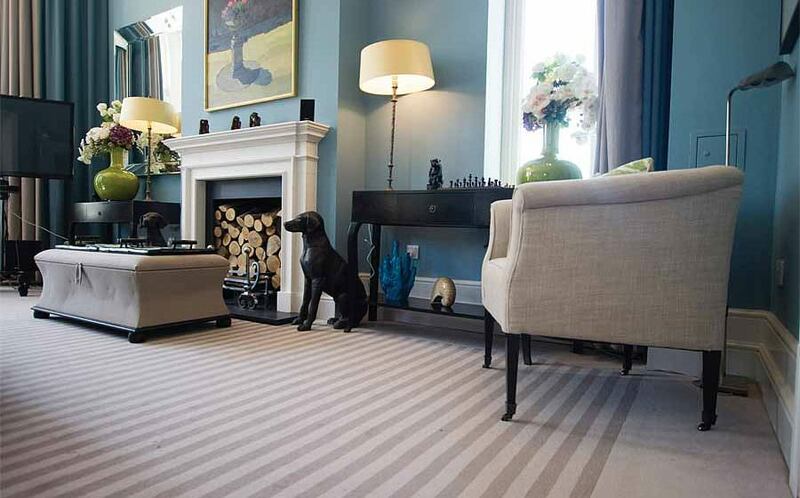 We also provide technical advice on maintenance, health and safety for using your carpets. Don’t wait too long or else the dirt will build up making cleaning more difficult. Try to remove spillages as soon as they occur. A lot of homeowners are put off carpet cleaning because it just seems like a daunting task, from moving furniture to waiting for the fibres to dry. It doesn’t have to be overwhelming however, and we are going to show you how. 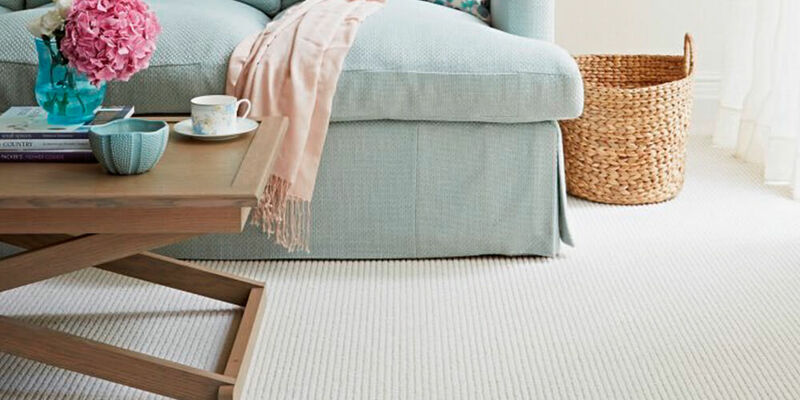 Go through our top cleaning tips to effectively care for your carpet, no matter where the dirt comes from. Oh those cheeky little humans! Their greasy faces look cute till the grease moves on to your lovely carpet. Here’s how you can clean up stains from mud, potty training, crayons, chocolate, and food trampled into the carpet! Forestall fur and pet hair from getting stuck in deep in your carpets through regular vacuuming. Repeat until all the threads have been lifted and avoid replacing furniture over the spot for a while. Study the instructions on any cleaning solutions to be sure they can be used on your carpets before buying. Even on a cream coloured carpet, a red wine stain is a problem which can easily be solved. A useful tip is to have a pack of paper towels close by when entertaining or just having a glass of wine by yourself while relaxing. You can quickly blot stains before they have time to settle in. Leaving heavy furniture in one spot on your carpet will wreak havoc on your carpets. 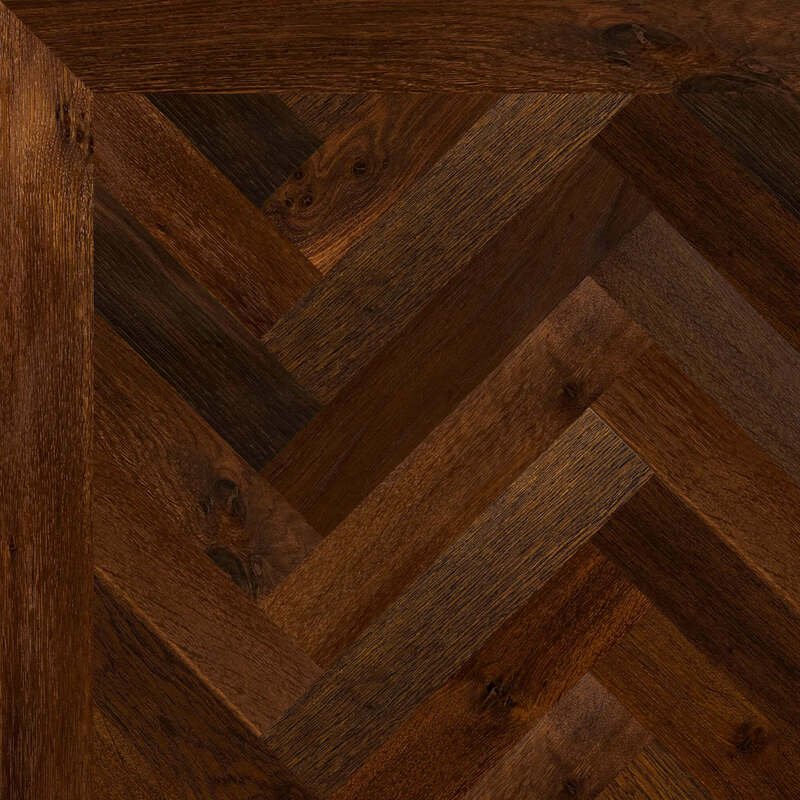 The weight of the furniture affects the thread of carpets, leading to the appearance of noticeable grooves and imprints. 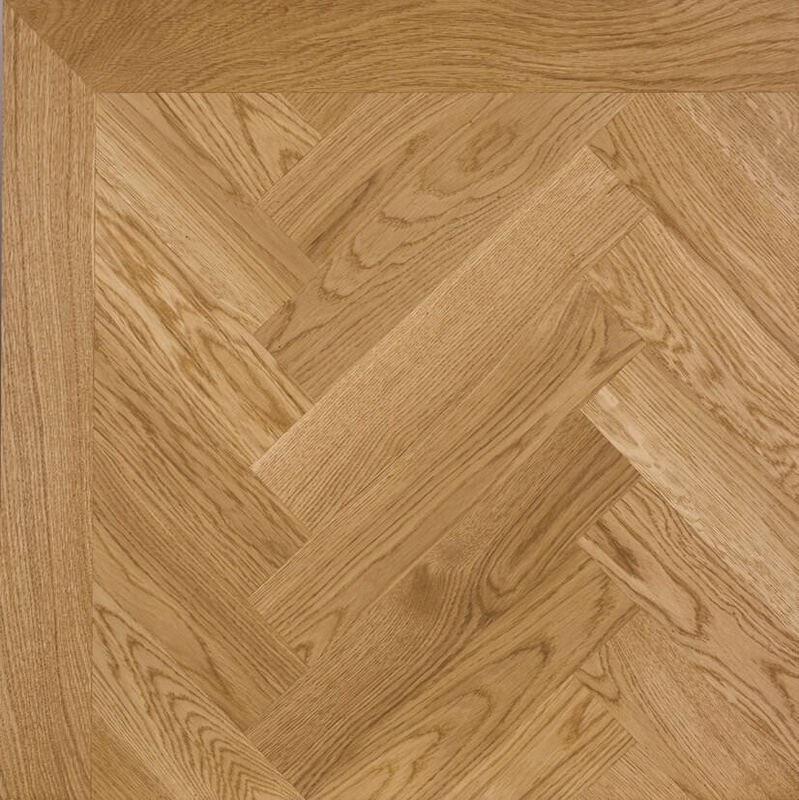 Move furniture around every once in a while to distribute weight evenly across your flooring. A bonus is the new look your room gets with each rearrangement. However if you simply want to put your feet up with a good book, go swimming or have a mini-hangout with your friends, Granger Flooring will handle your carpet maintenance. And no doubt using professionals for your carpet floors is the best idea anyway right? 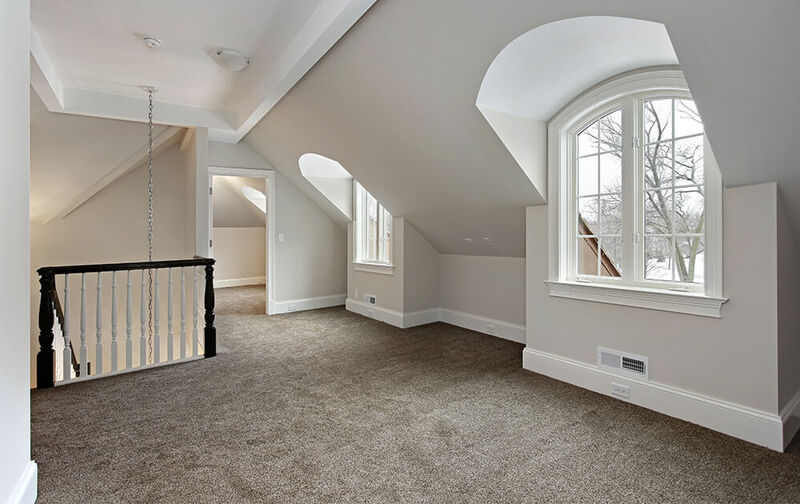 Our carpet experts have the best equipment to take care of your floors with the right skills to match. GJP Flooring offers Carpet Maintenance in Brighton, East Sussex, a large town located in South East England. 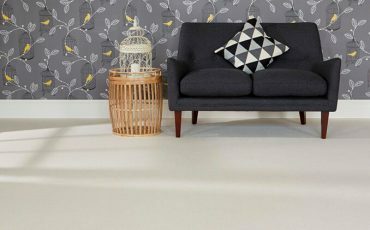 GJP Flooring’s Carpet Maintenance area like-wise encompasses Moulsecoomb, Hollingbury, Hollingdean, Hove and Mile Oak in the City of Brighton and Hove. Last but not least GJP Flooring’s Carpet Maintenance cover the Brighton Municipality including Bear Road area, Brighton Marina and Stanmer.